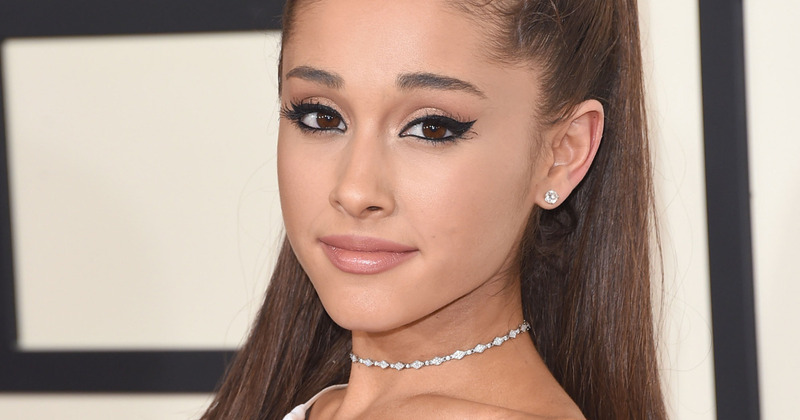 Ariana Grande-Butera (born June 26, 1993), known professionally as Ariana Grande, is an American singer and actress. She began her career in the Broadway musical 13, before landing the role of Cat Valentine on the Nickelodeon television series Victorious in 2009. The show ended after four seasons, and Grande starred on the spinoff, Sam & Cat, which ended in 2014. She has also appeared in other theatre, television and film roles, and has lent her voice to animated television and films.